“The EVENT team are passionate about bringing fans together for shared cultural and entertaining experiences,” said Luke Mackey, EVENT General Manager of Entertainment. "We are delighted to provide the League of Legends community a place to gather and compete on an international stage. This tournament is just the beginning of our esports offering, and we look forward to bringing more gaming events to our cinema and theatre audiences in the future." 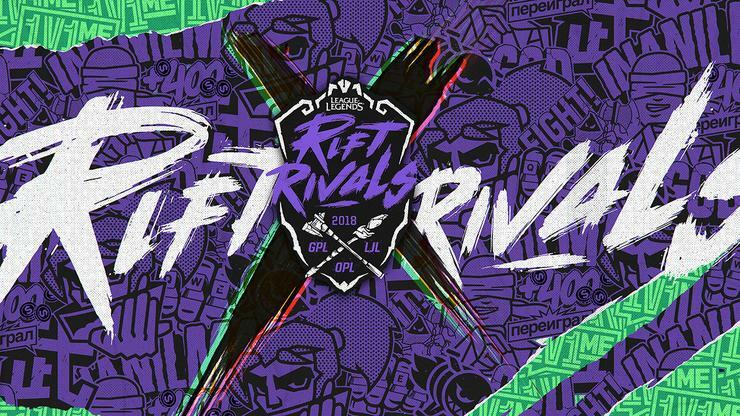 The Rift Rivals League of Legends tournament is a premiere event that attracts millions of viewers from the Asia-Pacific region. 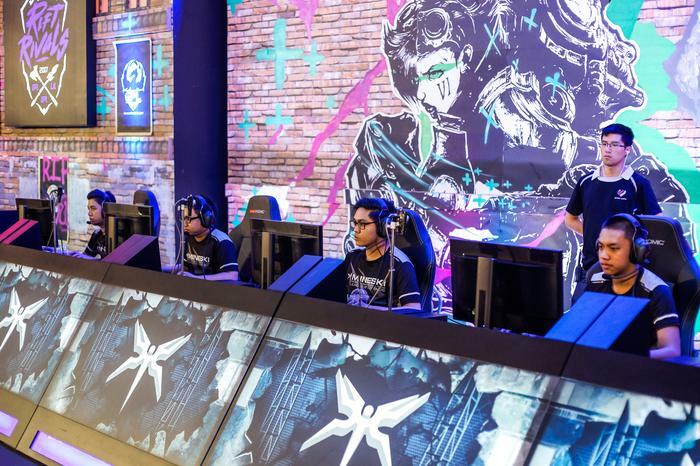 The best teams across Oceania, Japan and Southeast Asia will compete in this four day event to be held at the State Theatre in Sydney from July 2-5. Players like Oceania’s Shern “Shernfire” Tai from Dire Wolves, Japan’s Kyohei "Ceros" Yoshida from DetonatioN FocusMe, and SEA’s Nuttapong “G4” Menkasikan from Ascension Gaming will battle for glory, bragging rights and to see who holds the ultimate balance of power in the region. “Bringing Rift Rivals to this spectacular live venue on home turf would not be possible without EVENT,” said Daniel Ringland, Head of Oceanic Esports at Riot Games. For more information including schedules, on-ground activations and ticketing information visit statetheatre.com.au.